When you have a message to get out into the world, you want to make it as easy to find as possible. 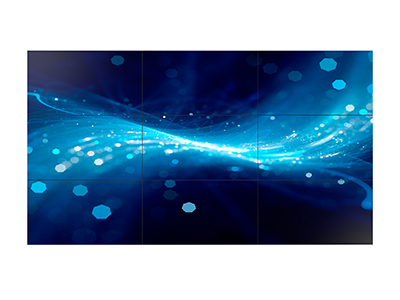 Provision can help, with our new range of incredibly bright LED screens, specially designed to give the most eye catching image in a range of sizes and ratios. Indoors or outdoors, large or small, give your message the edge it needs in a crowded market. Talk to us about the best solution for you, or come into our showroom and check out our range.